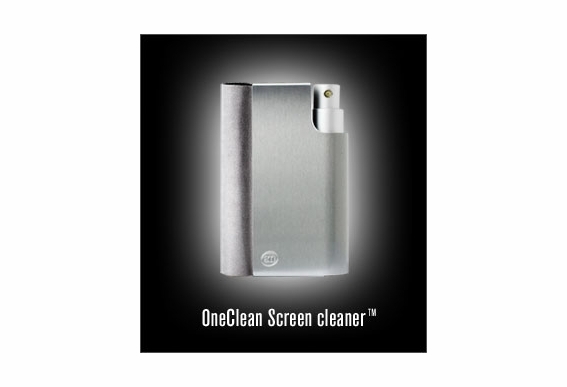 This elegant screen cleaner is perfect for cleaning flatscreens, ordinary TV screens and computer screens. 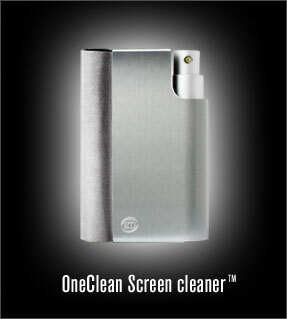 It removes dust, dirt and greasy fingers all by itself. The sponge is made of soft foam resilient microfibre which don’t scratch the screen. It can easily be washed under cold water. Enjoy the view of this elegant product on your desk.